We are a small local business based in Frant. 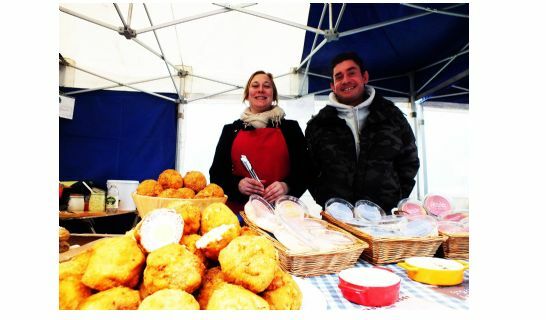 My partner and I are both ex chefs with a passion for good food and local ingredients.We use rare breed organic meats and seasonal local organic vegetables wherever possible. 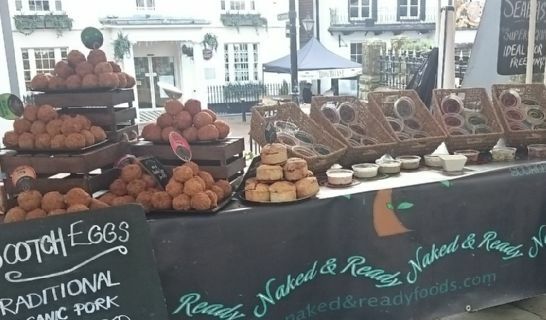 Our specialities are fine fish, meat and vegetarian patés, using top quality ingredients and organic pork and vegetarian scotch eggs. 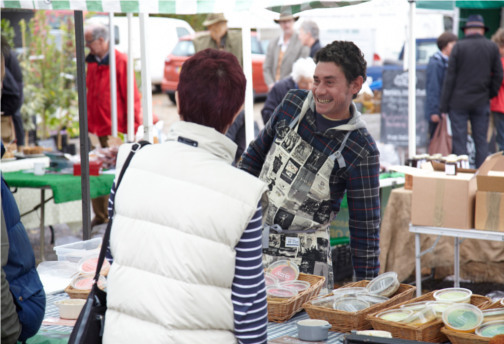 We sell our produce at farmers markets and a few local farm shops, deli's and pubs.